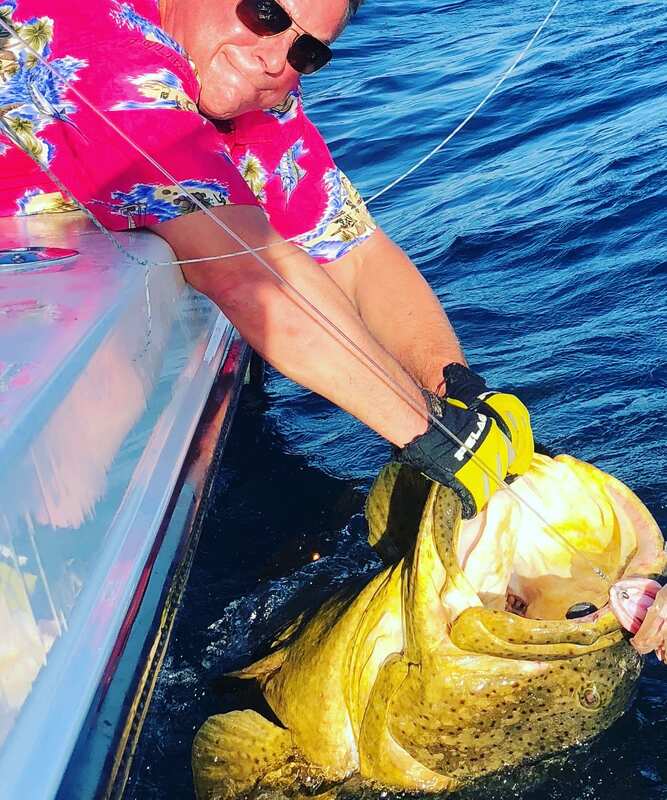 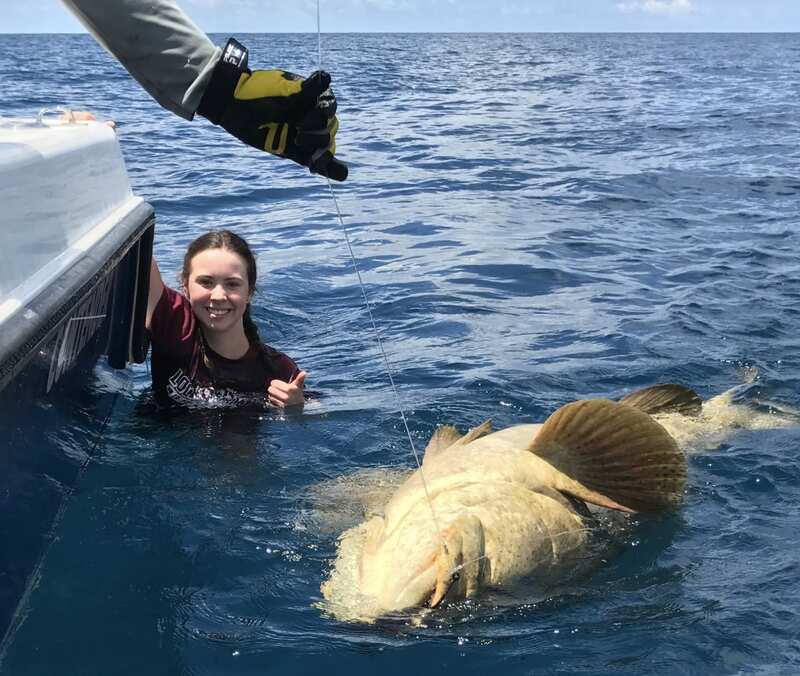 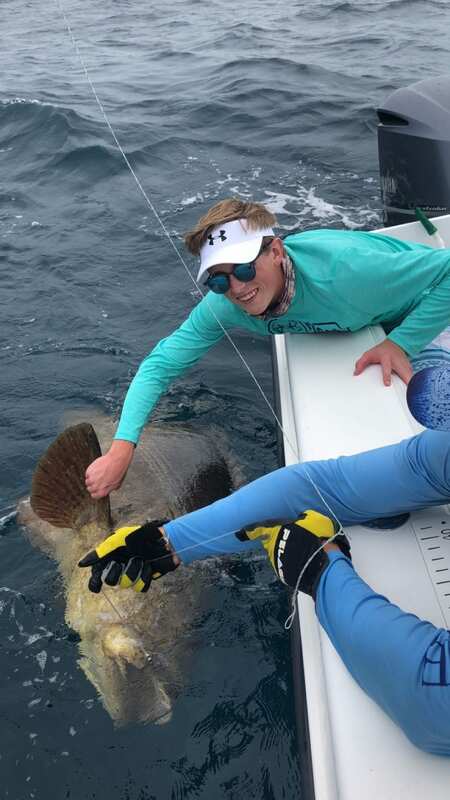 FishEye Sportfishing is Clearwater’s top producer of Goliath Grouper for the past 20 years, we use the best equipment and have the experience to help you land the fish of a lifetime! 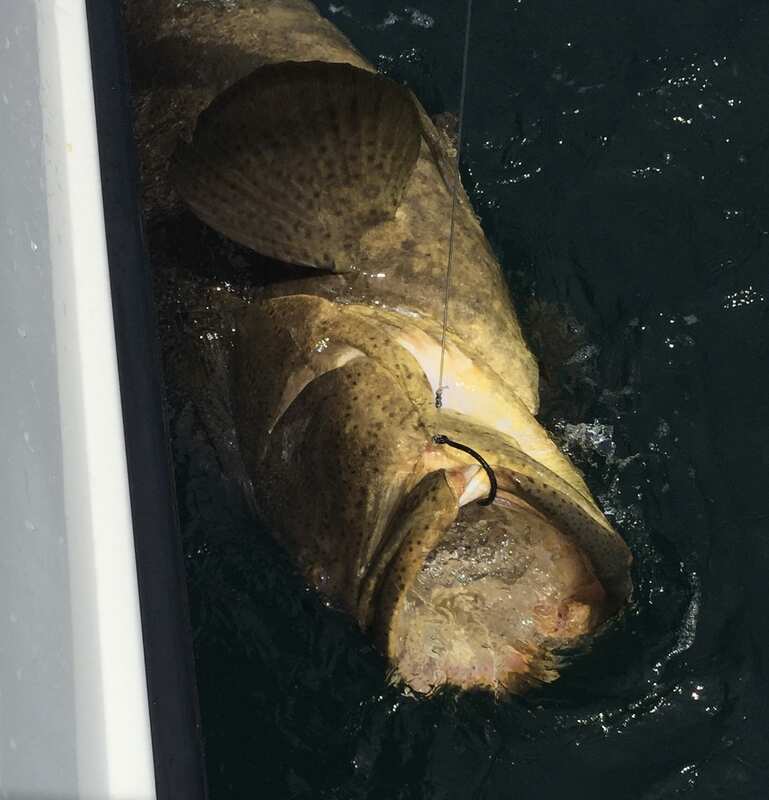 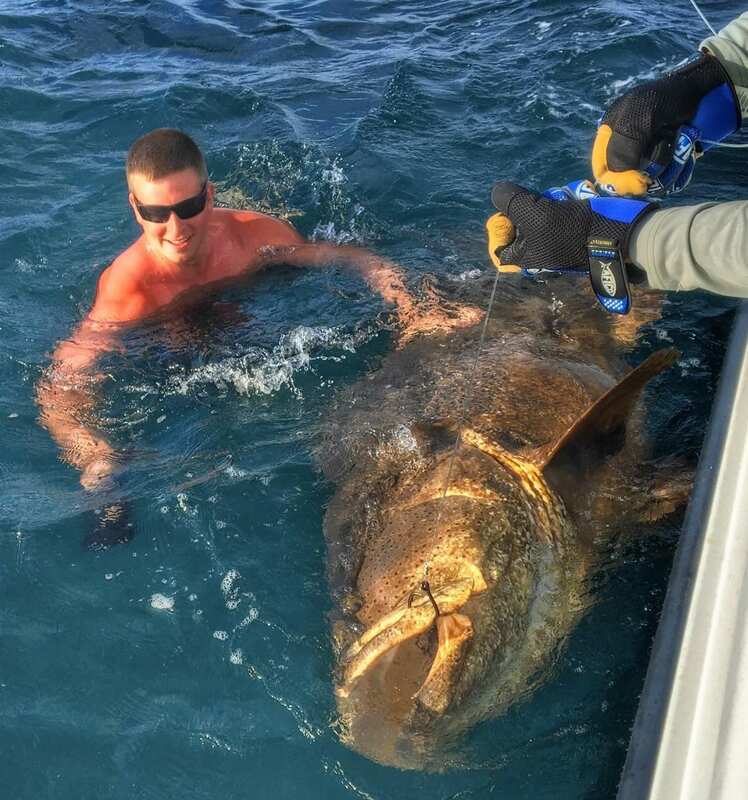 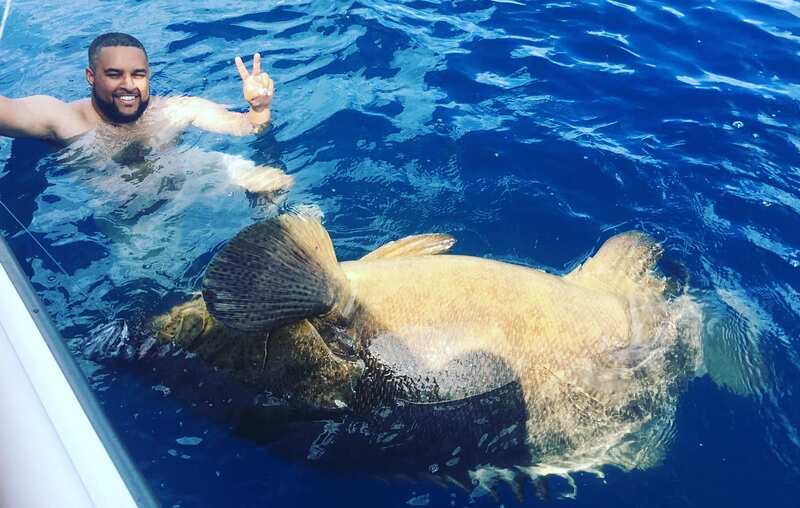 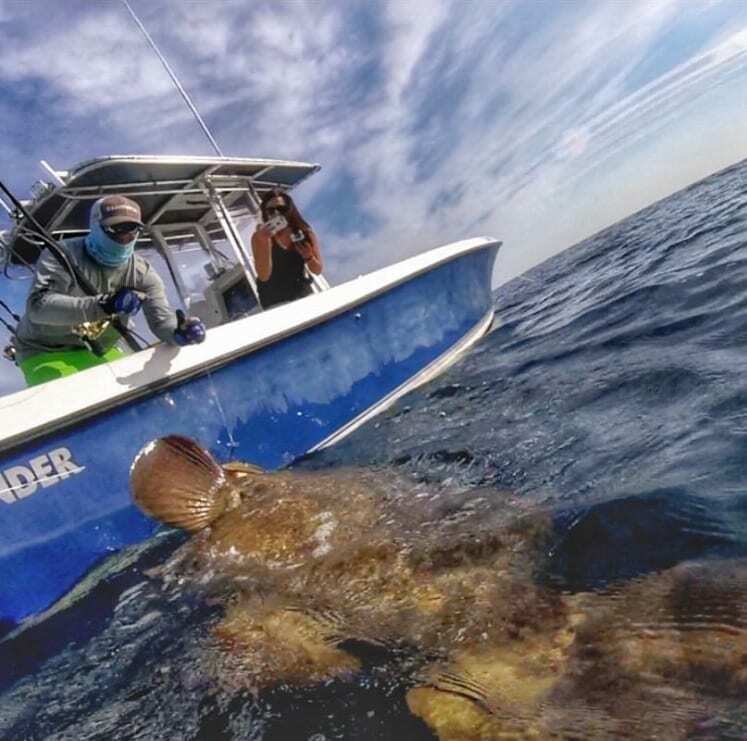 Catch the ultimate monster of the Gulf on one of our Goliath Grouper Fishing Charters. 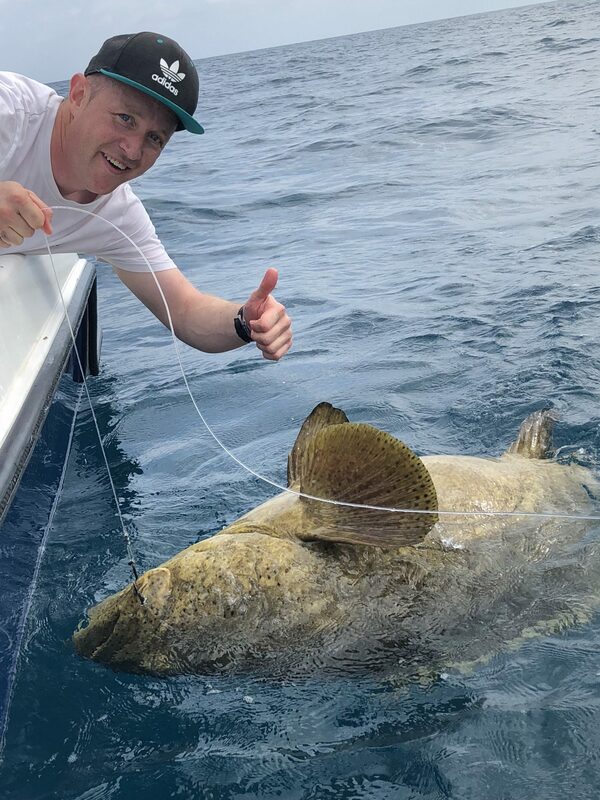 When you are ready for the ultimate battle book this 6 Hour charter, expect to hook fish from 200-450 LBS and even bigger!! 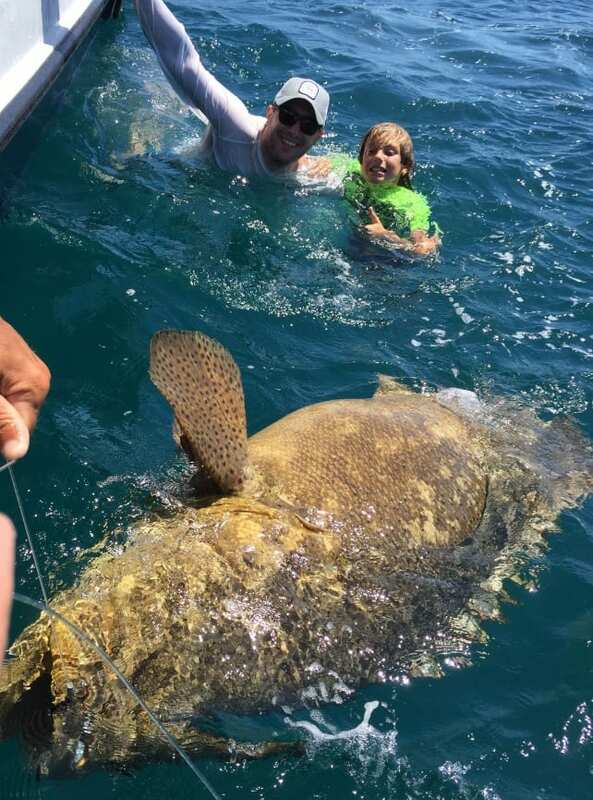 Goliath Grouper are the giant of the grouper family and can reach up to 800Lbs. 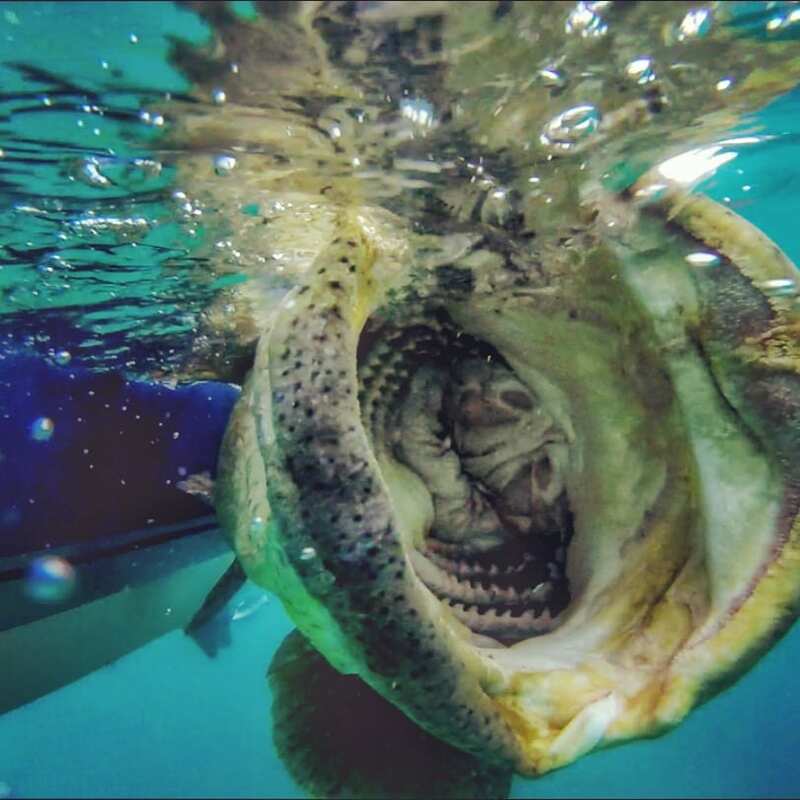 This is strictly catch and release fishing as Goliath’s and a protected species. 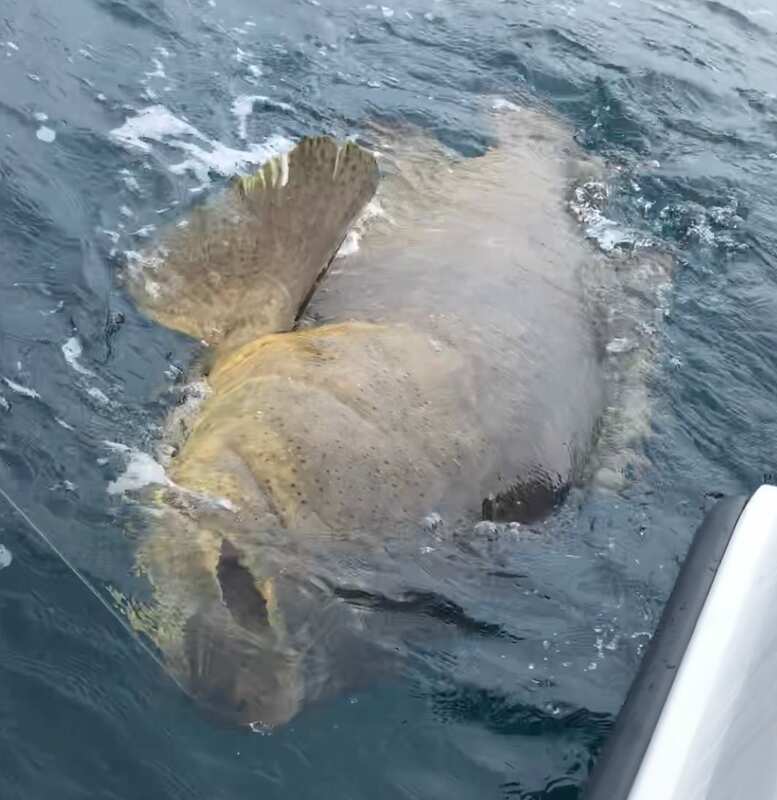 As one of the most successful Goliath Grouper charter boats in Clearwater Florida, you can expect to hook the fish of a lifetime! 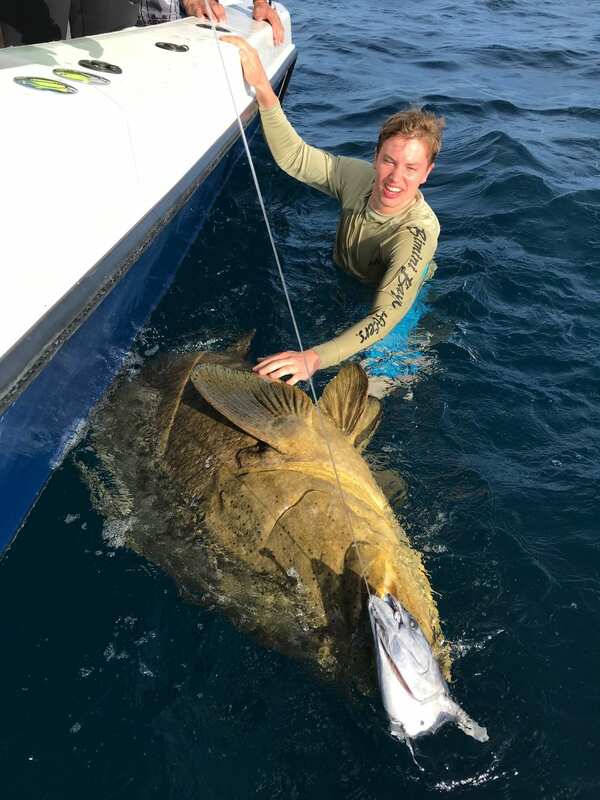 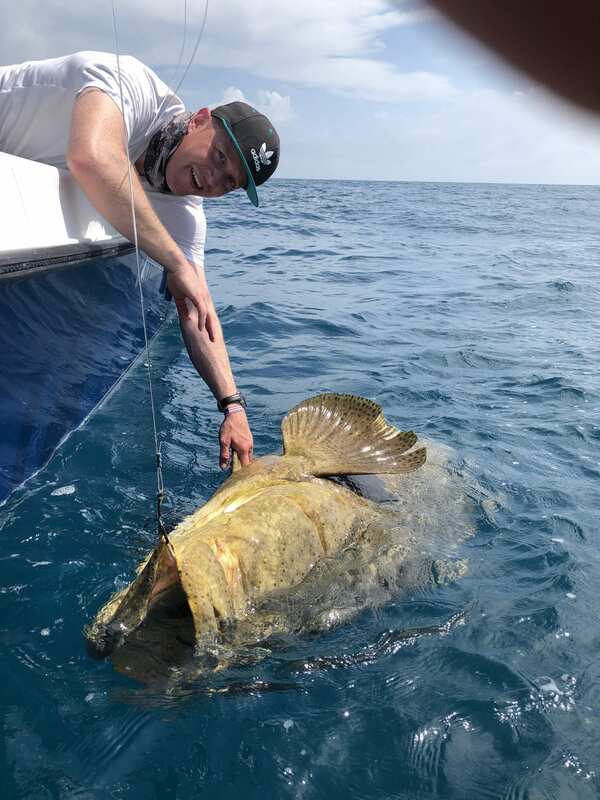 The trip is 6 hrs with a focus on catching absolutely Huge Goliath Grouper! 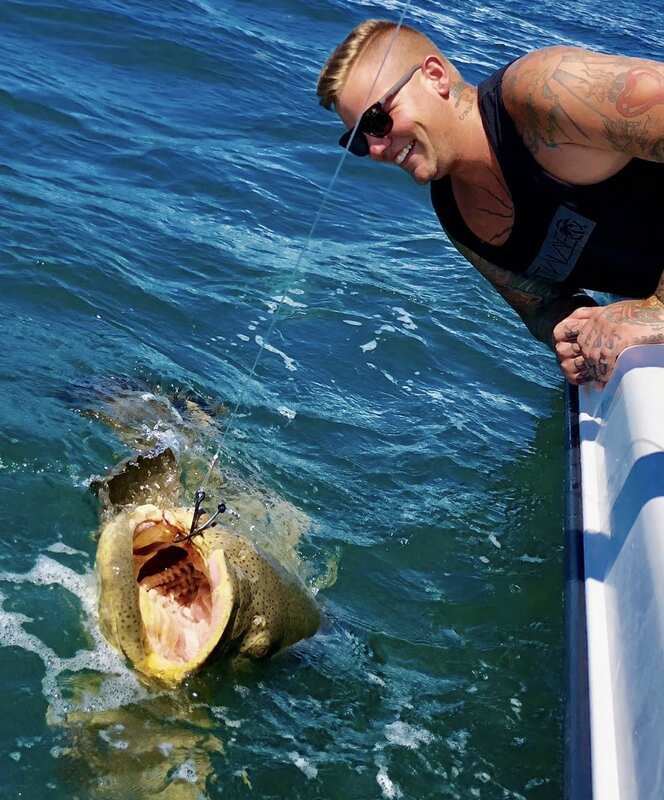 If there is any additional time after we target Goliath’s we can fish for other species nearby. 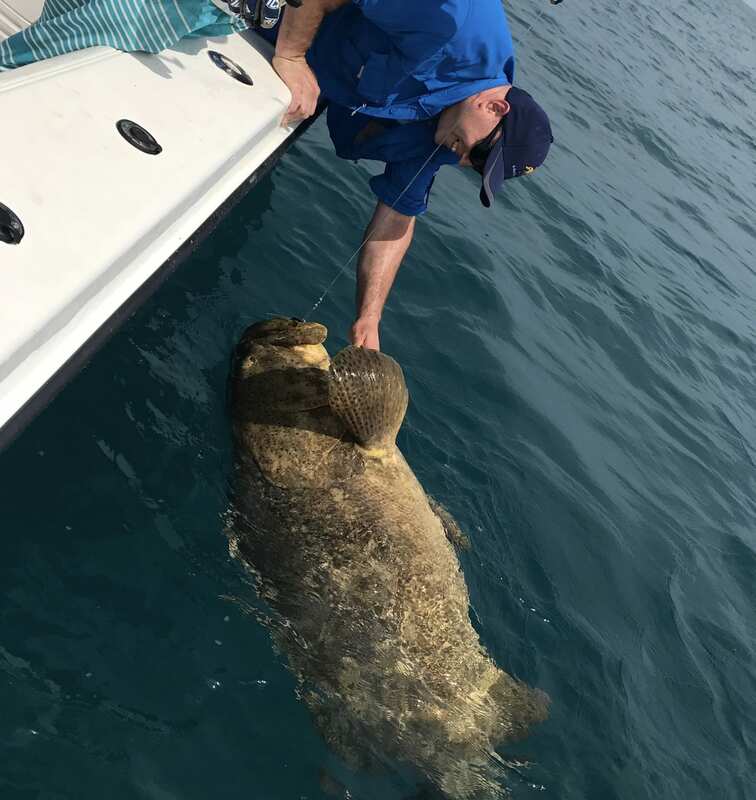 Below are a few pictures from our recent Goliath Grouper Fishing Charters. 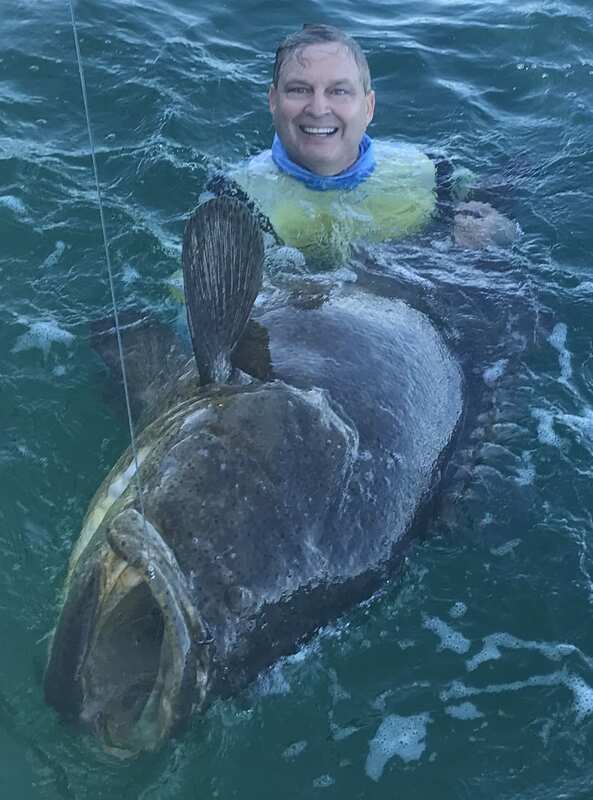 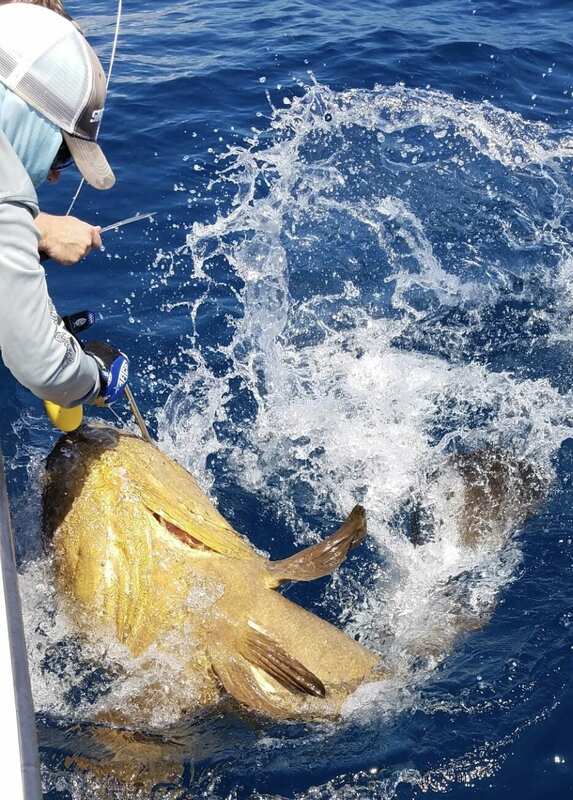 Fish Between 200 – 450 lbs are common during our charters, with the occasional Goliath well over 450 lbs. 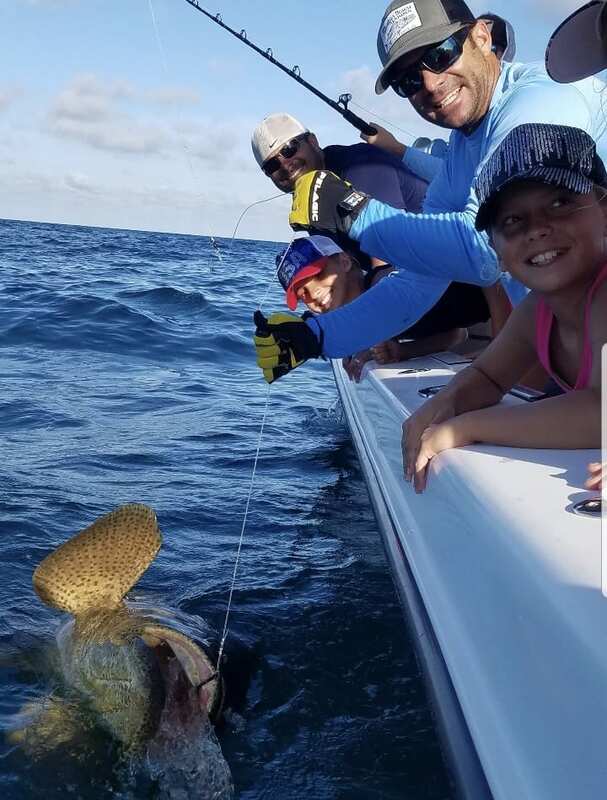 This trip is an intense adventure targeting true giants of the Gulf and one of the most exciting fishing charters Clearwater has to offer! 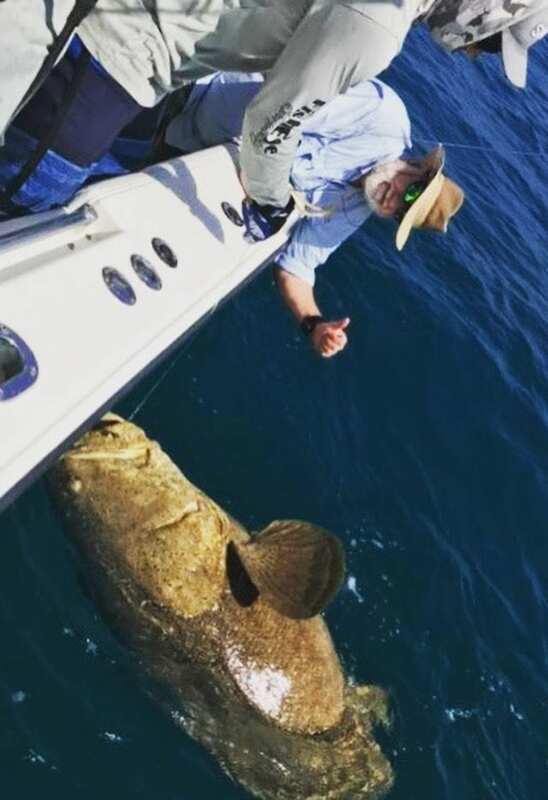 Goliath Grouper Fishing. 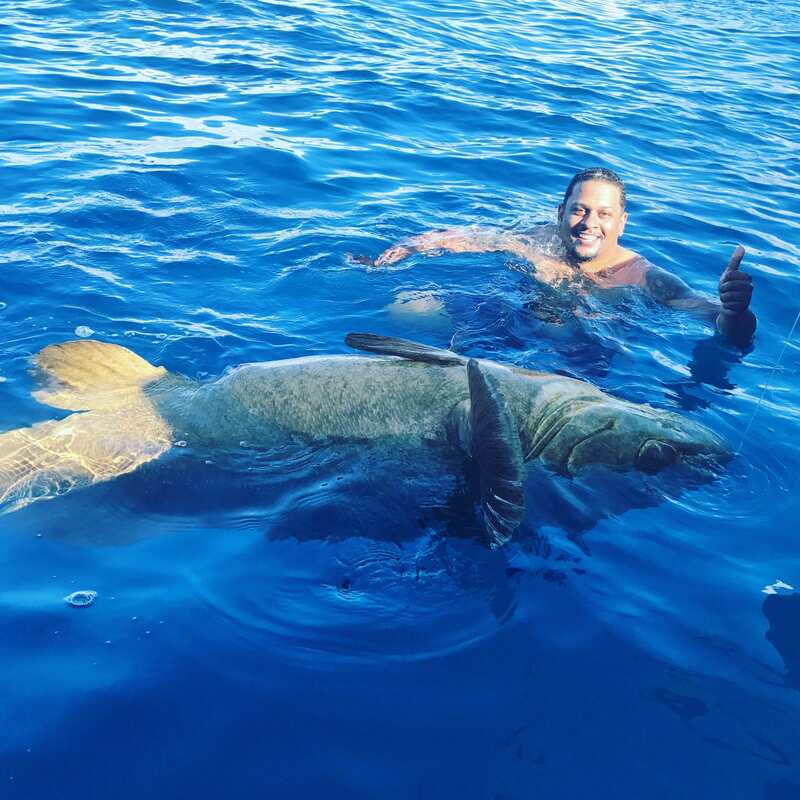 Also expect Barracuda, Bonita, Sharks and More!